This song is extremely extremely relevant *hint* Anyway, today was quite alright! I went home after school and got ready to go out with my mom and we took a bus from Tampines Interchange to Woodlands and it was quite long so I fell asleep but we visited only two houses before cabbing back home. I have a bad habit of staring. I just stare at people, or things, sometimes. Sometimes I do it unconsciously, sometimes I do it consciously. I guess when I'm aware that my eyes are lingering at someone too long, I decide, why not hold my gaze a little longer? Let's just admire beauty for a little longer hahaha but seriously, it's a bad habit. It's like I come so close to not caring that my gaze almost reaches creepy status. But but but, sometimes I stare unconsciously because I'm just zoning out, so I apologize for that. I thought this was really pretty, it's done by this person. This is the most accurate thing I've ever seen. It's so hard to talk about your problems to someone who have no idea what you're going through. That's why I don't do that anymore, not really anyway. If I told you what's going on in my head, I think you might run away. So, it'd be so much better to be with someone who understands, someone who knows the right things to say, instead of saying things that infuriate me further. 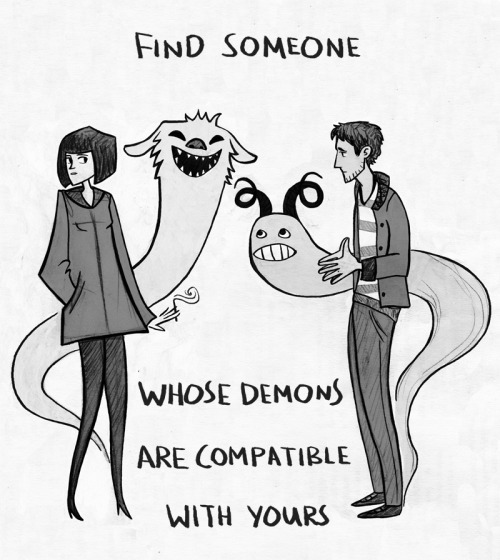 It's just very difficult to find someone like that.